Make your Christmas Season look great while stress free! 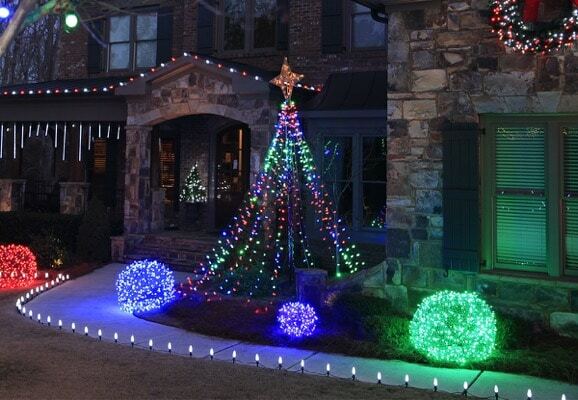 Christmas lights are beautiful but can be a hassle and a time-consuming process. Climbing up a ladder can be a risk if you’re not experienced. Then there is the job of untangling and repairing the lights. Let our Christmas light installation company take care of everything for you while you relax with your family and enjoy the holiday season. 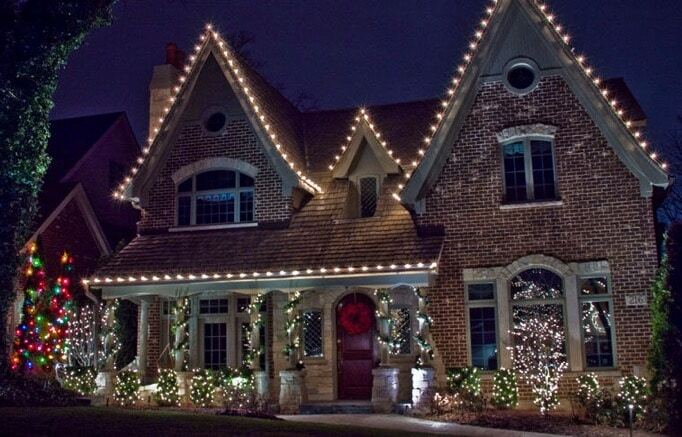 Our holiday lighting installation experts will even ensure that your lights stay lit the entire holiday season. 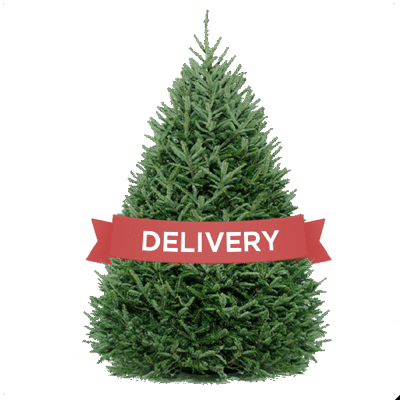 With a professional Christmas lighting company handling your decorating, you will have one less hassle during the holidays. 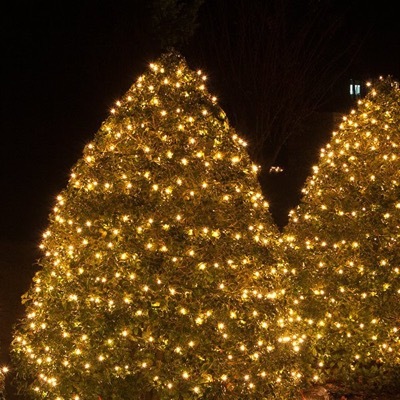 Whether you want a simple, elegant look with just roofline lighting and a big sparkling Christmas wreath and garland, or a stunning display to be the envy of all your neighbors, our seasonal light installers will take care of it for you. 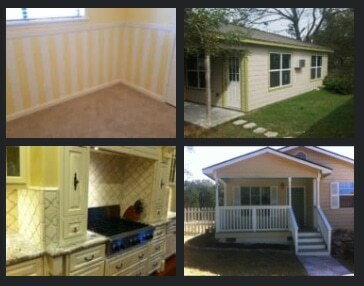 Serving Cedar Park, Leander & Lago Vista, TX.